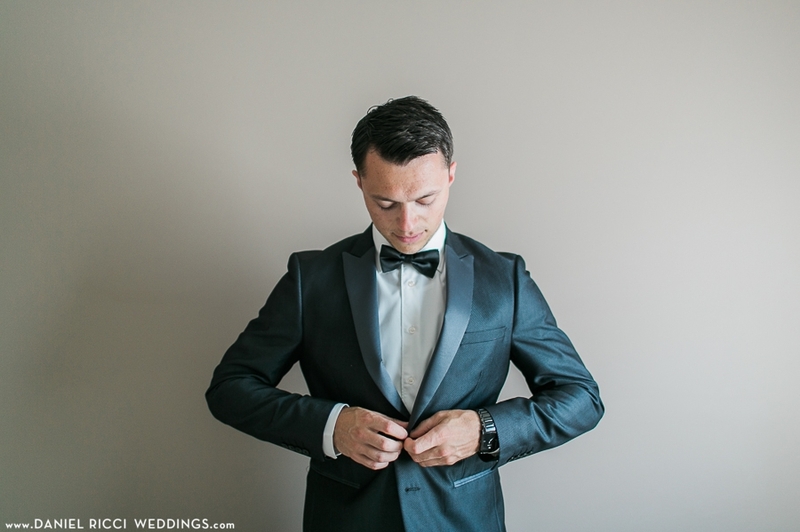 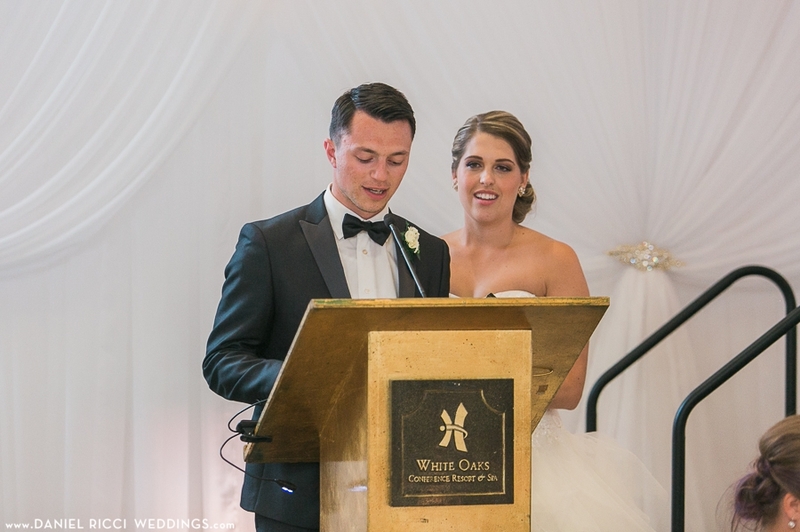 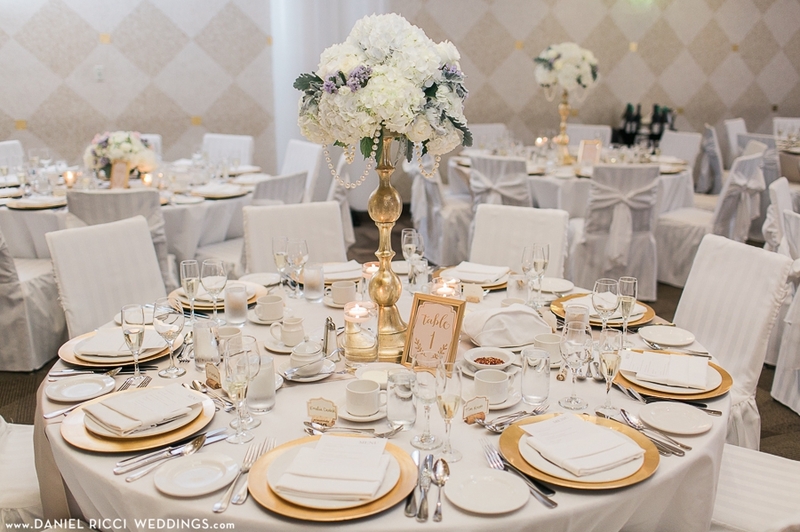 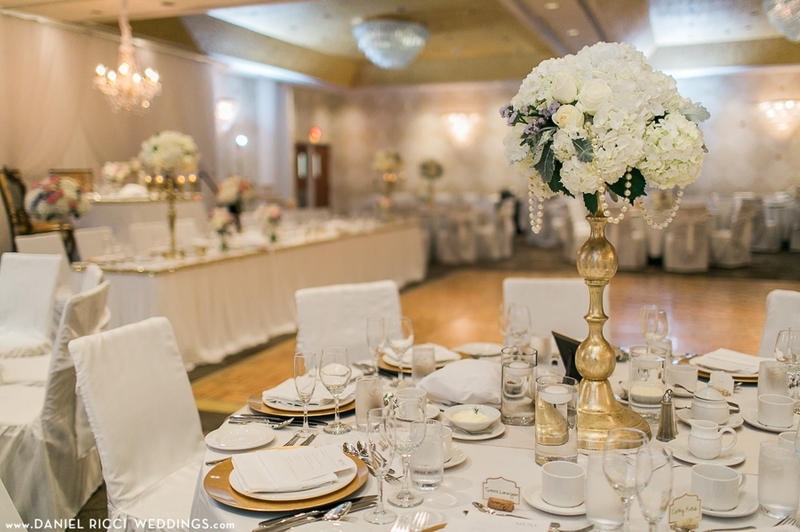 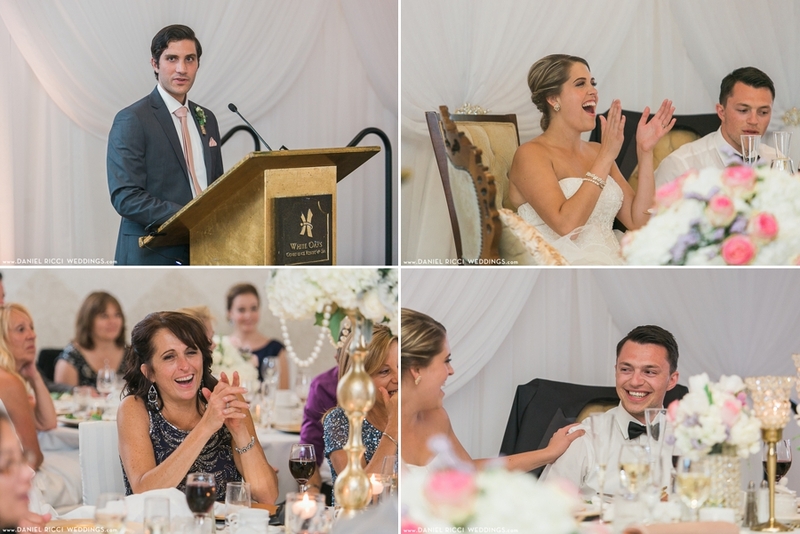 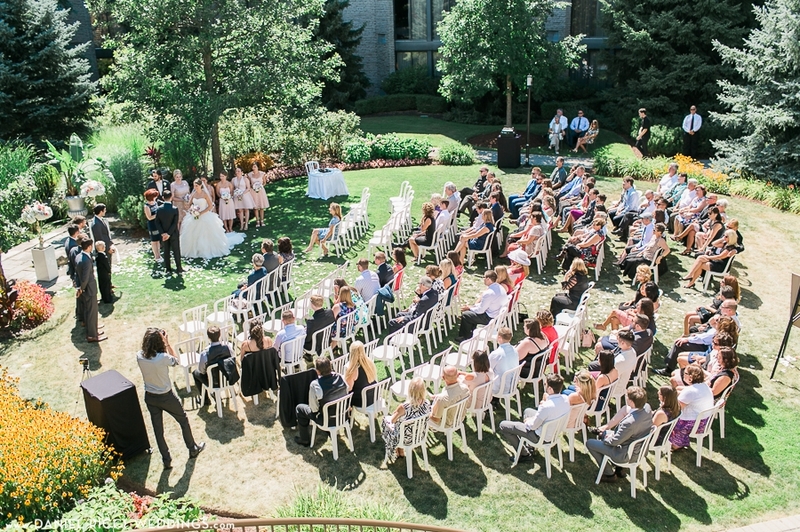 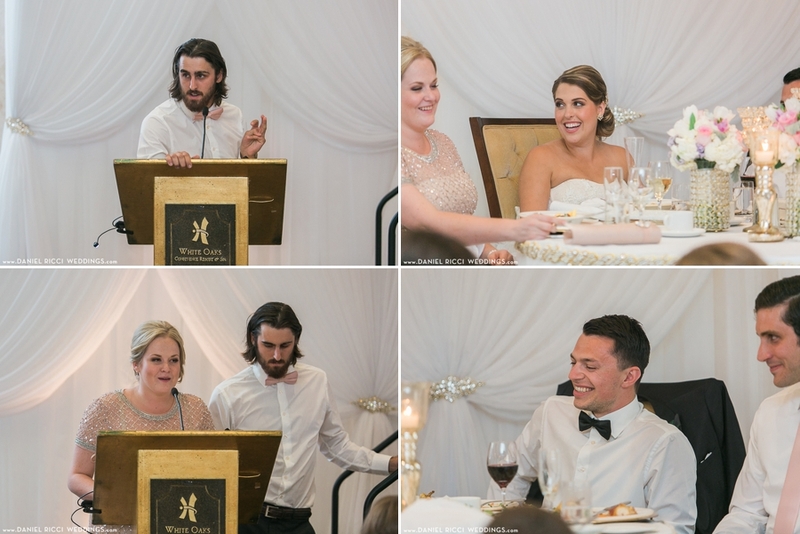 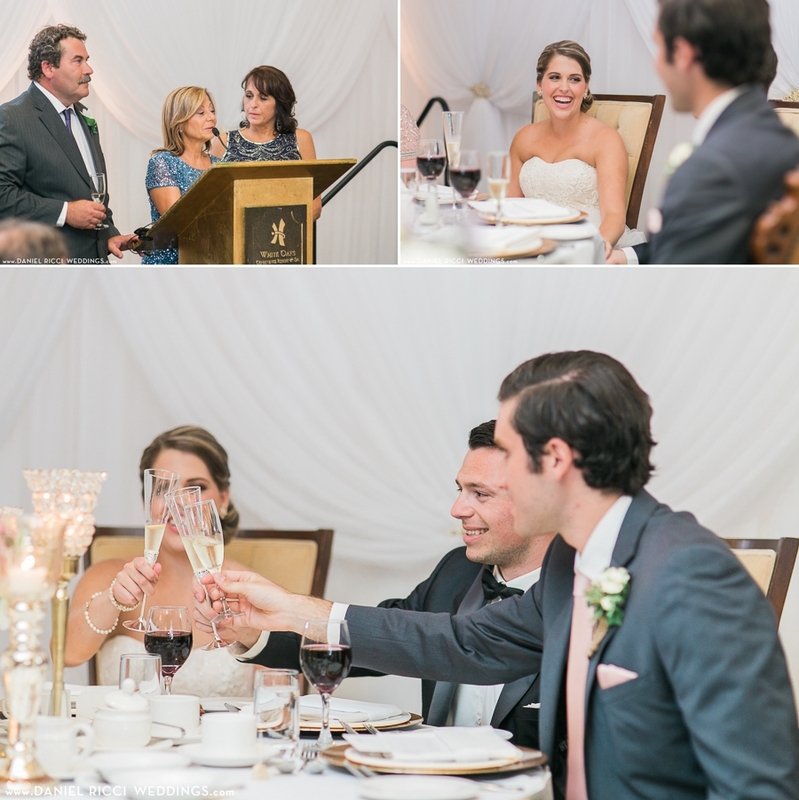 A modern venue mixed with vintage furniture pieces and decor that complimented each other is the best way to describe Rachel + Dans wedding at White Oaks Conference Resort and Spa . 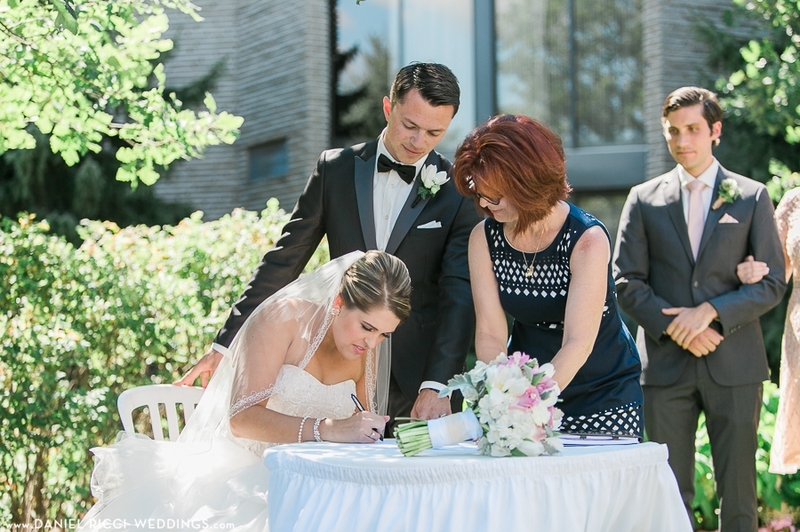 The sun was shining bright as the lovely couple shared their vows together in the garden and then wandered off for some photos in Niagara's Vineyards and the White Oaks flower gardens. 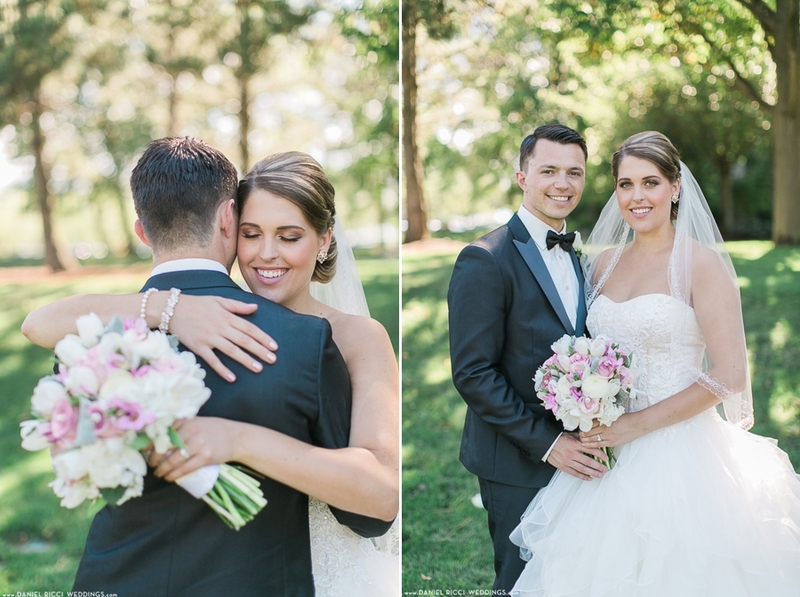 Family is so important to Rachel + Dan and you can tell how much they cared about others through the imagery. 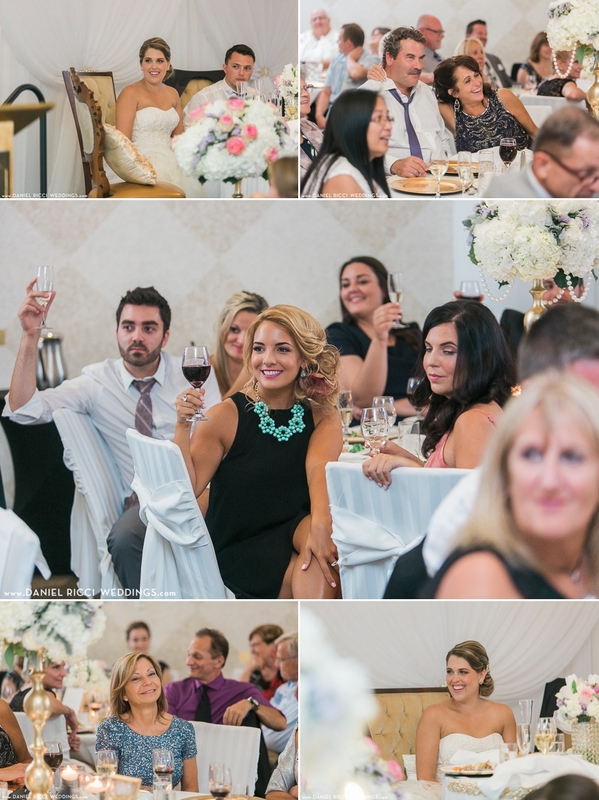 DJ Charles from Liquid Entertainment had the whole reception singing along to classic hits and then kept the dance floor going all night.